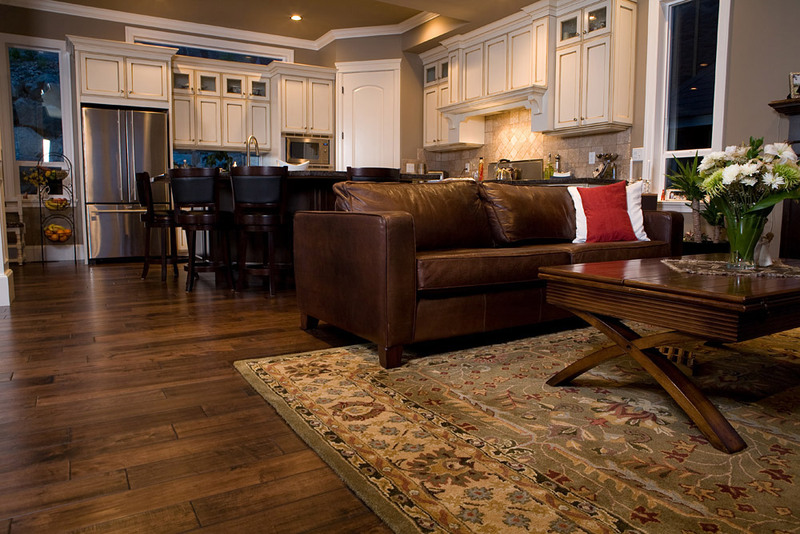 Most Rug experts divide Oriental Rug Designs in to two major categories, Geometrical and Curvilinear. Geometrical Oriental rug designs are usually woven by tribal and village rug weavers. The reason that these rugs are woven in villages is that geometrical designs are simpler and do not require detailed blueprints to weave. For these designs, the weavers use their memory and artisan intuition to bring their ideas to life. You can think of the rug as their special canvas. Although the patterns come from the weavers memory, most of these patterns are past down from several generations of rug weavers. It’s simply amazing that these beautiful geometric rugs are woven without any guidance from blueprints. These geometrical design rugs are true showcases of the oriental rug weavers’ talents. Now moving on to the 2nd main category, Curvilinear. This design is more difficult to weave and requires preliminary conceptualization. Curvilinear rugs are pre-designed with blueprints. These blueprints are created by the master rug designers, whose sole duty is to create rug blueprints. These master artists are known to have minimum of 20 years of experiencing as painters, and can only become rug designers when they are master painters. Because of their complexity and preliminary planning, rugs with curvilinear design are usually only weaved in factories in cities. 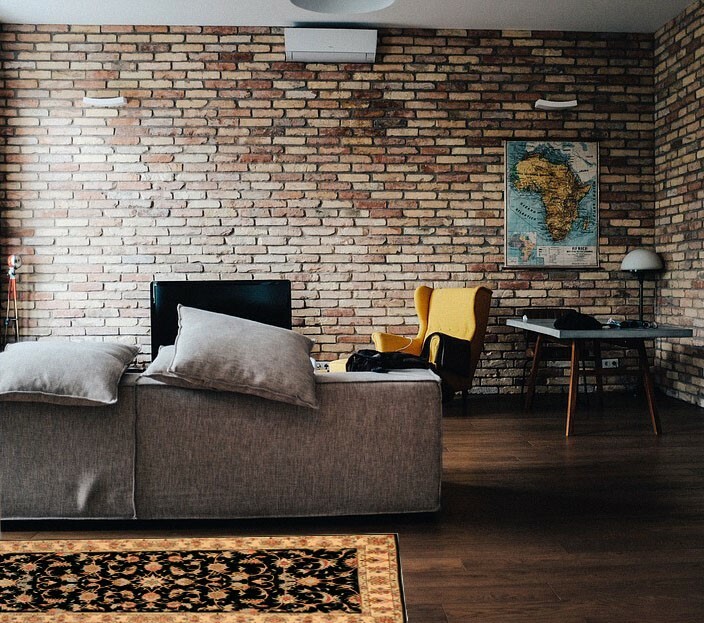 And for this reason, curvilinear design rugs such as floral rugs can cost more than geometric design rugs. Now, let’s start with the Floral design. Allover floral designs have a classic and simple layout of flowers that are repeating all-over the rug (Thus their name allover floral). The floral motifs spread throughout the rug without any relation to a center piece. And these motifs usually fill the rug’s entire field. So with this flexible floral style there are many different designs possible. Here is an example of a Tabriz Allover rug that shows this type of design. There is also another other type of All-over Floral rug that does have repeating floral pattern around a center point. With this design, the center point is implied but usually not present. 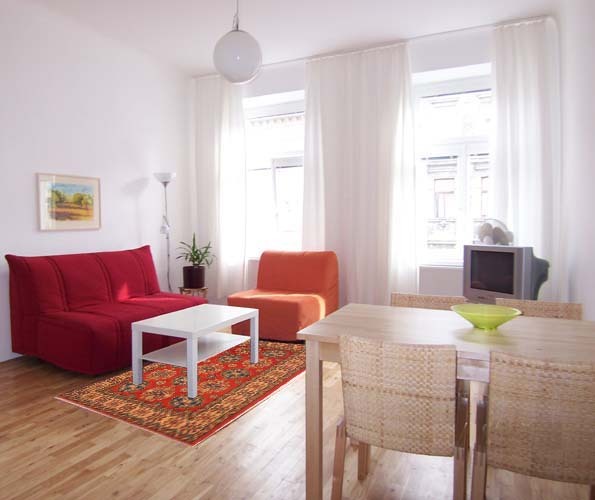 And if you stay in a center of the rug you will see the same motifs around you, which are always symmetrical. There are flowers throughout rug that are the same size and there are smaller sets of flowers in between with various shapes and colors. These combination of flowers have amazing harmony and great complexity that can keep you discovering new details in the rug for much time to come. This is a great example of the design just mentioned. As a bonus, I wanted to share an interesting philosophy about the environmental and societal effects on rug designs. Rug industry and related art like design and coloring of Oriental Rug Designs was severely effected by instability of society and nature thought history of this hand craft. As an example, during Safavieh dynasty the artists had clear minds and comfortable time to focus on the art of design and weaving of hand knotted rugs. For this reason rug designs and weaving process saw great improvement during those times. More dedicated rug designers came to light during and these individuals came up with new ideas and created a variety of new designs. This renaissance of rugs effected Persian rug industry forever and caused an evolution of the art of rug making in Persia (modern day Iran) . But sadly, when natural disasters occur or wars break out, the art of rug making is adversely effected. For example during the Mongols invasion of Persia, the industry was almost halted momentarily for the first time. 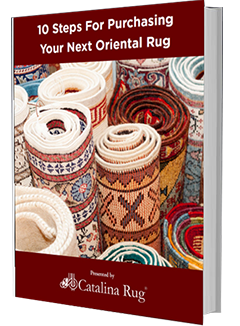 To learn more about oriental rugs, see our blog archive on the right side of the page. Also stay in tune for part 2 of this series on Oriental rug designs, as we will cover the Medallion Floral Design.